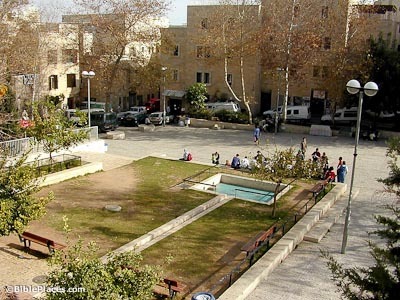 The southeast corner of the Old City, the Jewish Quarter occupies about 15 acres and has been inhabited by Jews for centuries. Following the capture of the Old City by the Arabs in 1948, all Jews were expelled and their buildings destroyed. When Israel regained the Old City in 1967 work began to reconstruct the quarter and today hundreds of people live and study here. The most prominent synagogue in the Old City was the Hurvah Synagogue until it was blown up by the Jordanians in the 1948 War of Independence. 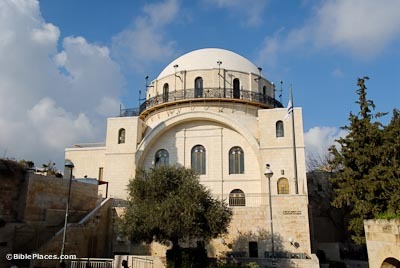 Because of disagreements the Israelis did not rebuild the synagogue in 1967, instead re-erecting one of the arches in memory of the house of prayer. In 2010 the synagogue was rebuilt and dedicated. 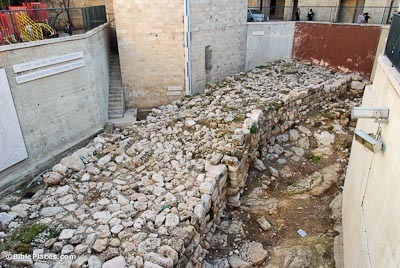 Numerous mikvot were discovered in the excavations of the Jewish Quarter, attesting to the importance of ritual purity for Jews in the first century A.D. Larger mikvot were often divided by a low wall or column to separate those entering the bath from those exiting. 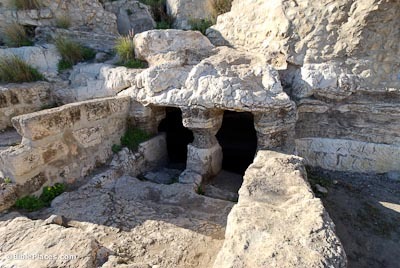 Construction and use of these baths was governed by strict Jewish laws. Constructed by the Temple Institute and based on extensive research, this golden menorah is appropriate for use in the Third Temple. Over two meters in height and plated with 43 kg (95 lbs) of gold, this menorah is the first such constructed since the destruction of the Temple. 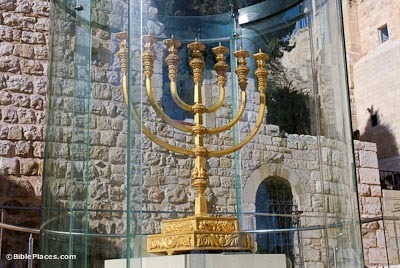 This menorah is on display in the Jewish Quarter.